It’s the lightest brake in the market with titanium hardware and kevlar hose standard. When Formula designed the pull-style master cylinder, the idea was to keep the power of our radial master cylinder but allow the lever to be adjusted closer to the bar. 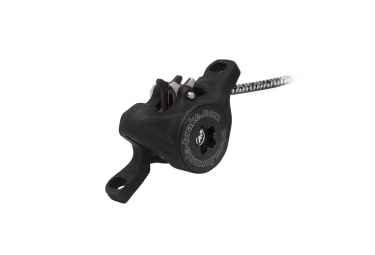 This is the only master cylinder of its kind, creating a light lever action by reducing friction and wear for a better lever feel over the life of the brake. 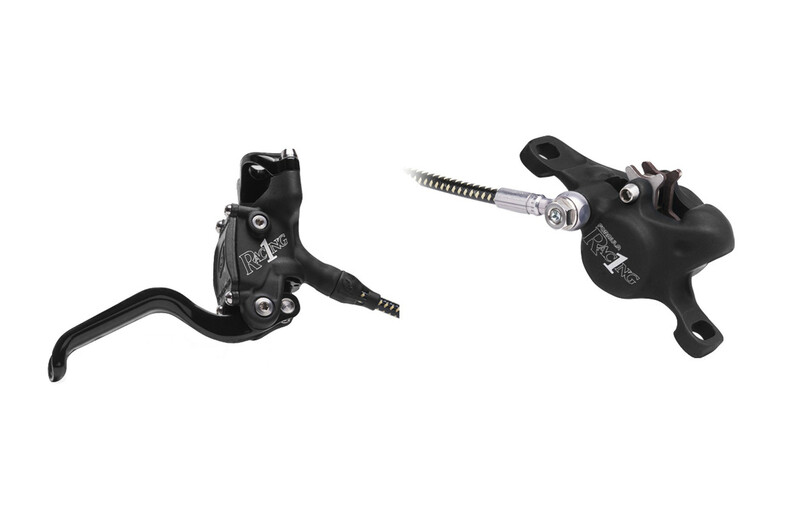 The Formula R1Racing features the same caliper as the R1 for confidence and reliability. 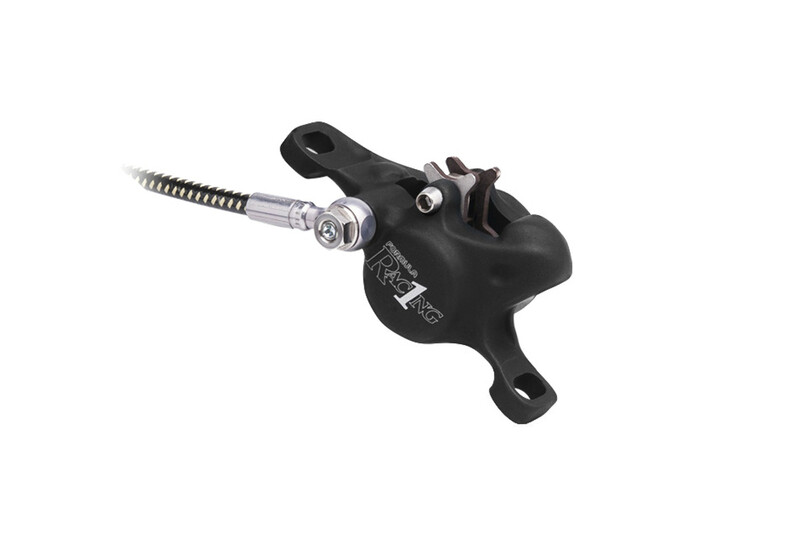 FORMULA Frein Arrière R1 Racing Noir Mat (sans disque) clasificado 3.3 de 5 por 4.